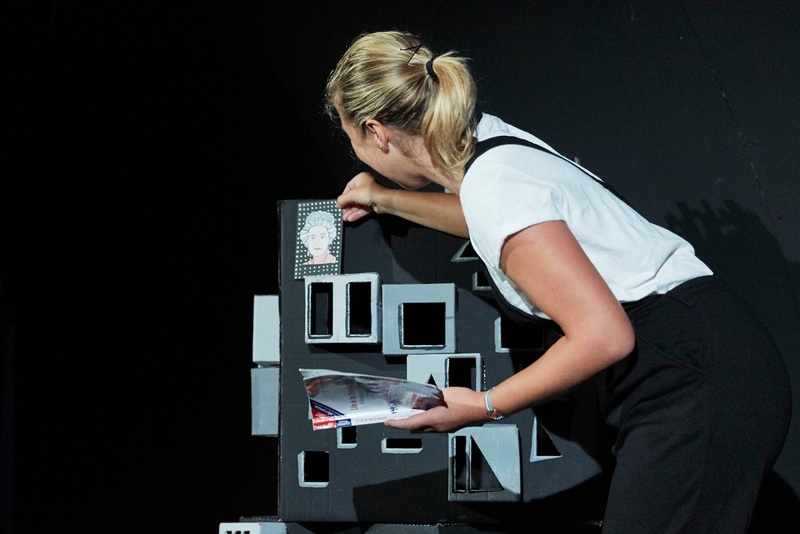 Coming to Alphabetti Theatre, Newcastle from 2 – 5 April, Diary of an Expat is a funny and provocative look at what it means to live abroad. 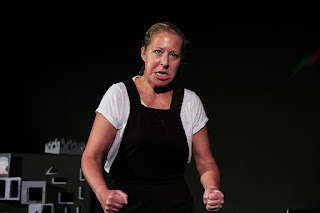 Cecilia Gragnani is an Italian expat sharing her personal experience and testimonials from amusing miscommunications to bewildering legal technicalities. Cecilia became a British citizen less than a year ago, and the show brings aspects of the process that are confusing, infuriating, or just plain funny; did you know that Scotland has five ski resorts? Expats who have passed the citizenship test do! Cecilia has lived in the UK for ten years. She learned very early on how to make a proper round of tea, adopted the British queueing system as gospel, and developed a deep and abiding love for sausage rolls (far more than any Brit she knows). On the other hand, she still supports AC Milan. But aside from the humour in the show, it also explores what it means to be too Italian to be considered British, and too British to be considered Italian. 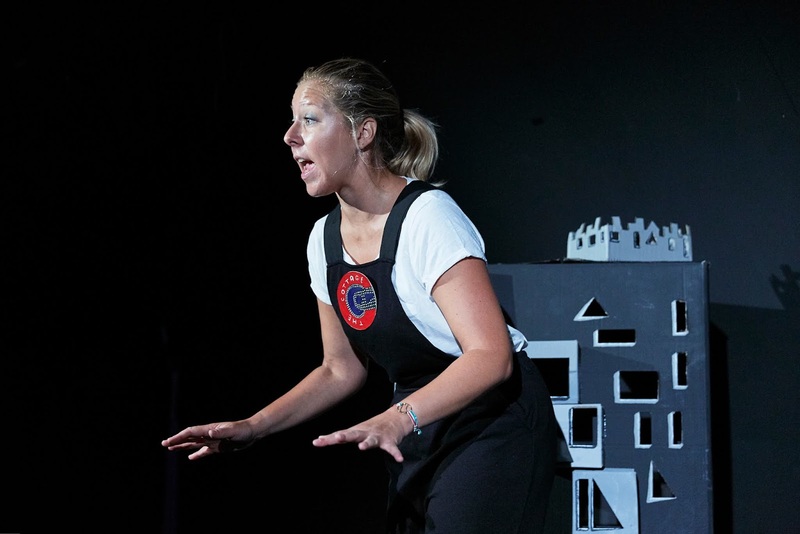 Ahead of her show arriving this week in Newcastle, we had a chance to ask Cecilia all about Diary of an Expat. 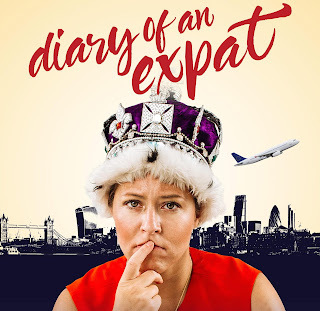 What is Diary of an Expat about? 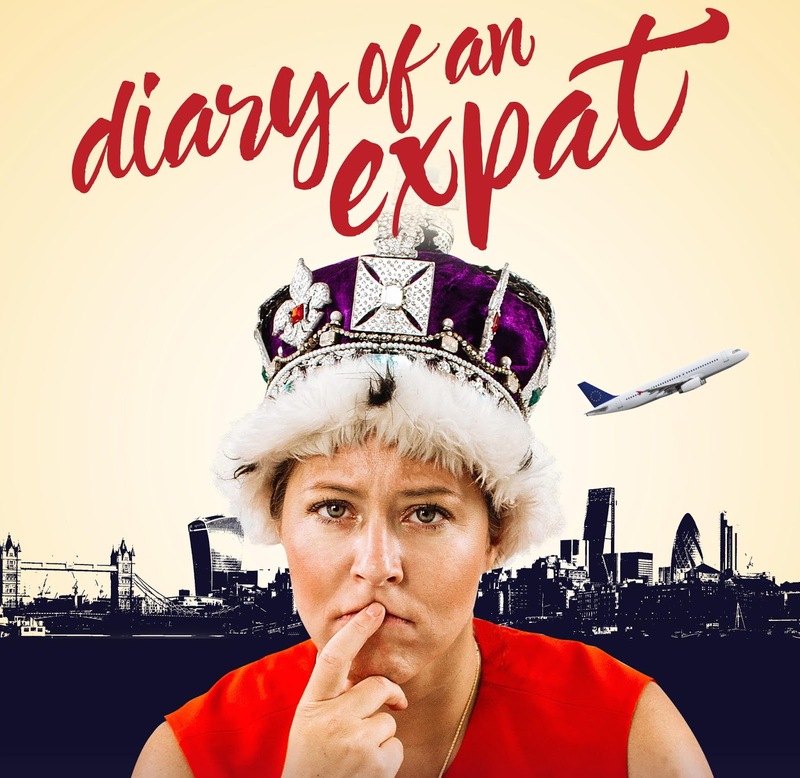 Diary of an Expat is a semi autobiographic comedy about an immigrant’s journey towards full Britishness while a funny little thing called Brexit threatens the European dream of life abroad. It’s based on personal experiences as well as testimonies collected over the past years. It is a love letter to the UK as well as an attempt to create a more honest portrait of European immigrants. The “Life in the UK” book that future citizen have to study to pass the exam and access the citizenship. It was full of comedy gold I couldn’t ignore. I also wanted to tell a story about European citizens. 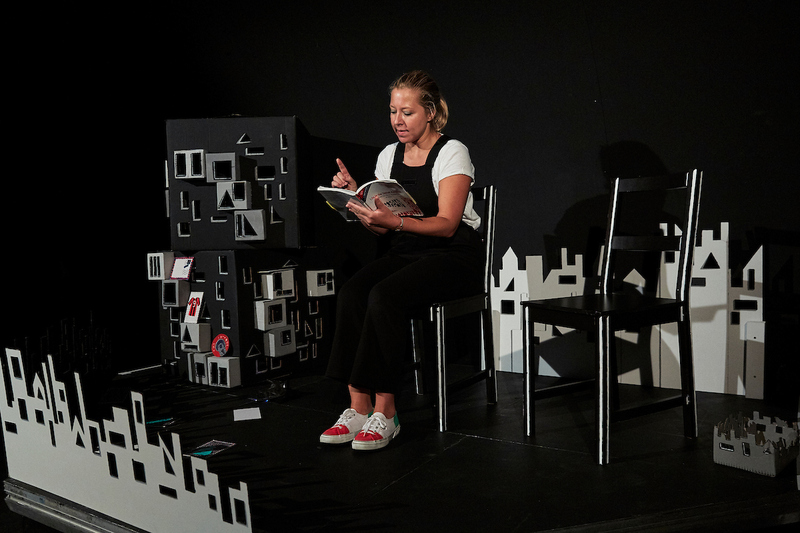 Despite the classics literature and plays there’s not much on stage, at least in London, that talks to and about us. 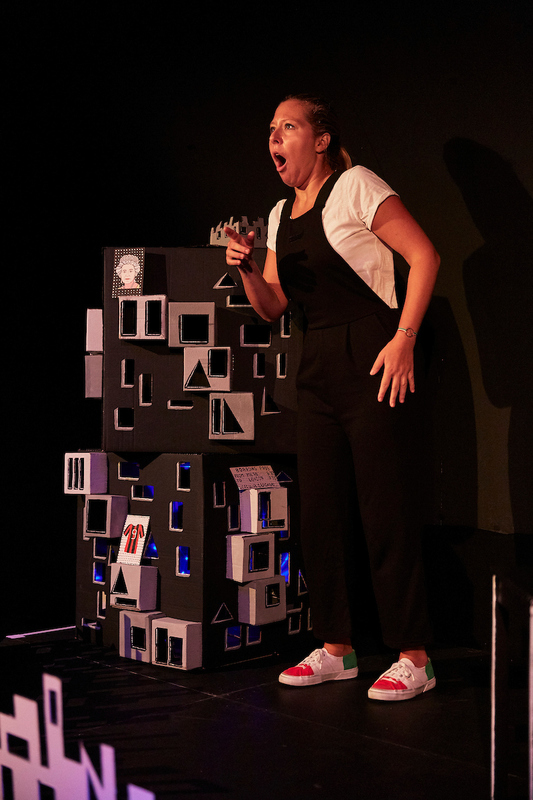 I believe theatre is a precious environment where a society can come together and reflect on what happens in the world at a given time and I wanted to tell a story about how the tectonic shift that Brexit is and will be affects people and their lives. You’ve also performed the show in Italy, which came first? The UK version came first. The original idea was for an Italian audience, to share a story of emigration with my countrymen. Soon after Brexit started to unfold and I realised that it was a story that could resonate in the UK as well. Funding wise, it was easier and smoother to work on the UK production first. At the end of 2018 I started developing the Italian version (which will end up being a very different show as in it I will be the native, flipping the perspective) which will open in Italy before the end of the year. Do you consider yourself British or Italian? Despite being now a British citizen as well, I still feel predominantly Italian. However I’ve noticed that my ten years in the UK have had a strong impact on my customs. I do struggle to accept forms of queuing that don’t follow the British way of doing it, I love sausage rolls (which I think makes me more British than the Brits themselves) and I noticed I talk much more about the weather than before. Jokes aside, I have acquired habits that have certainly come from my life in the UK and my process of integration inside the community I live in. What do you think audiences will leave feeling? I hope they will be entertained and feel like they spent an hour mostly laughing and partly crying or being moved. They will hopefully leave more curious about immigrants and the citizenship process. My biggest goal is for Europeans to feel less lonely, to have their story heard, and for British people to feel less scared. What’s the funniest miscommunication you’ve had since coming to England? Another big miscommunication happened around tea. I offered to make some tea to a bunch of British colleagues and it didn’t go well. I would advise non British people to never be so daring. I came back with tea without milk and it didn’t go well. My colleagues were annoyed and outraged, that’s not how you make tea. But I learnt the lesson and never did it again. 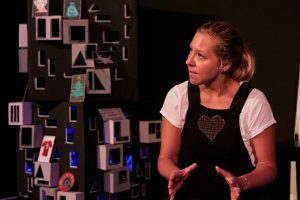 The show arrives at Newcastle’s Alphabetti Theatre on Tuesday and performs until Friday – details of this “Pay What You Feel” show are below.